Australian installation artist, James Tapscott, has recently showcased his latest work at the Japan Alps Art Festival in Omachi, Nagano Prefecture, Japan. 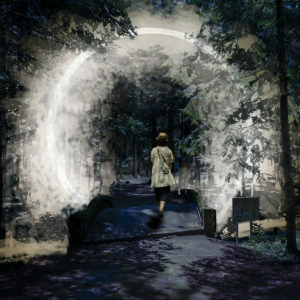 This new concept using mist and light was displayed at the entrance to the Kanonji Temple in Japan, located at a historical site called “Carc Zero – Nimbus”. A circle of mist spread across the bridge. The concept is to display the mist coming from the river below. 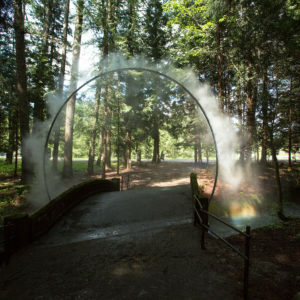 The installation “represents the journey of the water, through all states, down the mountain and back up again as evaporated mist” – based on http://studiojt.com.au/. This mystical sight was created using Spray Nozzle Engineering misting cluster nozzles, which was designed to work in areas with limited space. 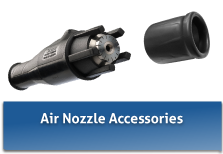 These nozzles can be installed directly into any rigid piping or tubing with wall thickness at least ⅛”. Spray Nozzle Engineering Australia had the pleasure of working with James Tapscott at StudioJT to deliver this custom solution. 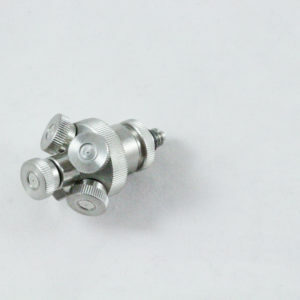 Spray Nozzle Engineering can help with all your spray nozzle solutions.